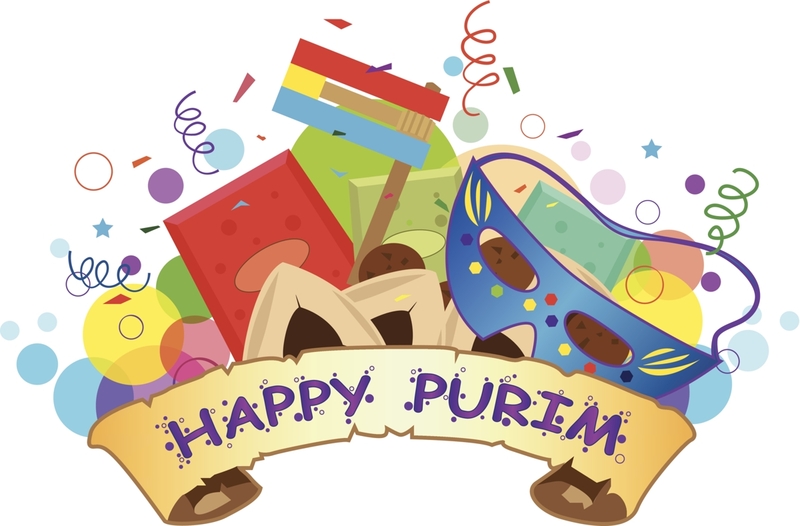 Purim at Temple Beth Shalom begins at 5:30pm. We will have a Torah School Purim Shpiel, Hamantaschen, a Pastalicious Purim dinner, Arts & Crafts, a Costume Contest, and our annual Interactive Megillah Reading. Please RSVP so we know you are coming. There is a requested donation of $5.00 for individuals and $15.00 for families. We look forward to seeing you!